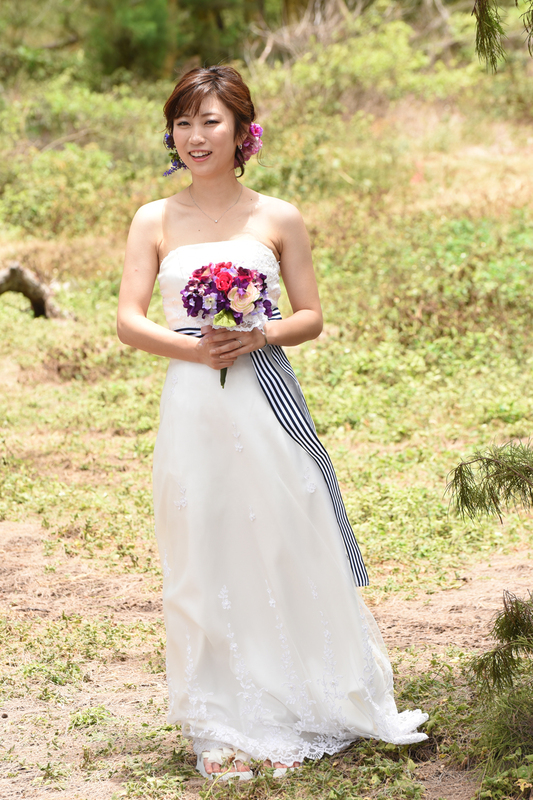 Bridal Dream Hawaii - Wedding Blog: Beautiful Bride! Such a lovely Bride we devoted four pages to her. If you can find the other three pages you may request a FREE WEDDING CAKE at your Bridal Dream wedding on Oahu.